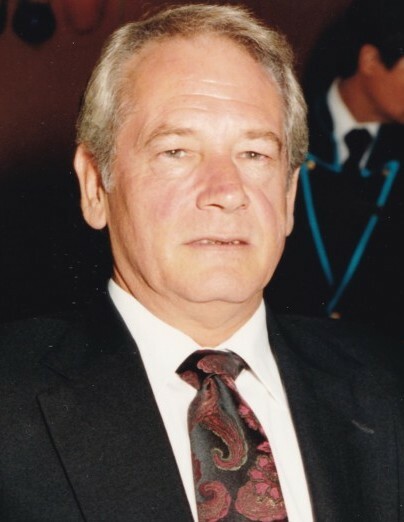 Thomas Alan “Tom” Farmer, age 75, resident of Cordova, Tennessee and husband of the late Arlene Buck Farmer, departed this life Sunday afternoon, March 17, 2019 at Methodist LeBonheur Germantown Hospital. Memorial Services for Mr. Farmer were held at 2 P.M. Saturday, March 23, 2019 at the Peebles West Funeral Chapel at Oakland with Bro. Mike Hollaway, pastor of Bethlehem Baptist Church in Rossville, officiating. Interment was private. Arrangements were provided by Peebles Fayette County Funeral Homes & Cremation Center – West Chapel at Oakland. Tom was born August 10, 1943 in Marietta, Georgia, the son of the late Austelle Farmer and Doris Alice Fisher Farmer. He received his education in Georgia and San Diego, California and was married to Arlene Buck Farmer who preceded him in death. He was employed as a salesman for Fairbanks Scales before his retirement 20 years ago and was a resident of Cordova since 1994. Tom was of the Baptist faith and enjoyed bowling and going on cruises. Mr. Farmer is survived by two sons, Alan Farmer (Wendi) of Oakland, TN, Raymond Farmer of Cordova, TN; and two grandchildren, Christopher Farmer and Lydia Buzzard.